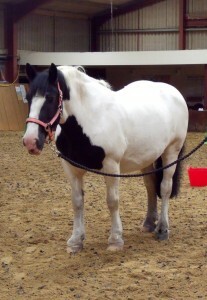 Lolly joined the Centre at the end of June 2014, and is settling in well. 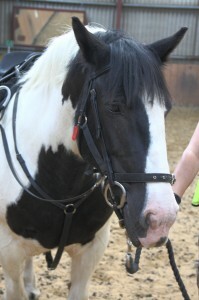 She is a 15.1hh Piebald cob, and was born in 2005. More photos to follow soon.